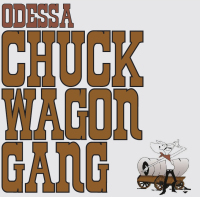 The Odessa Chuck Wagon Gang is a non-profit organization of community leaders, who began with a simple mission; Spreading the good word of Odessa, TX to as many places as they could get their barbecue pits. 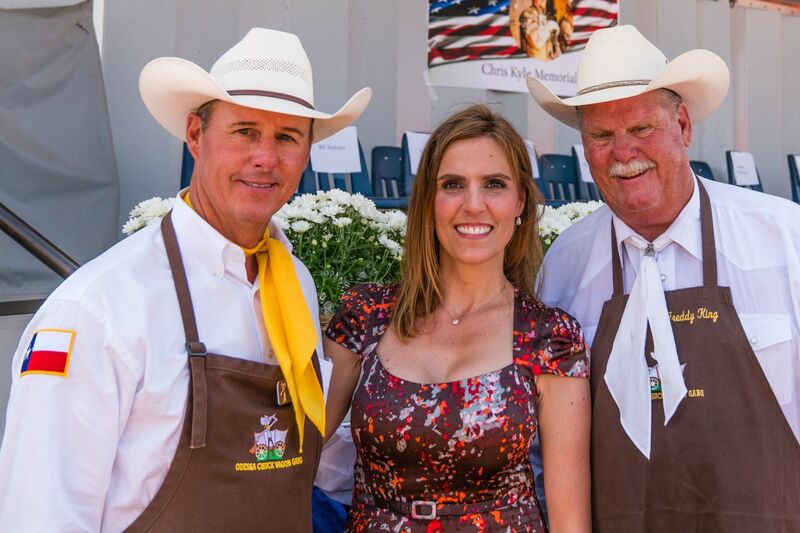 Over 75 years later, our cowboy themed feeds are catered both locally and abroad with that very same mission in mind. We provide great quality Texas BBQ to large volumes of crowds. a lot of stories to tell. what it takes to join.